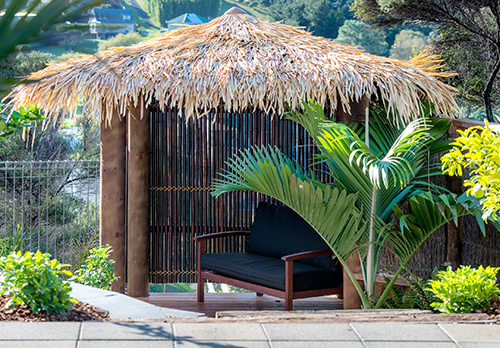 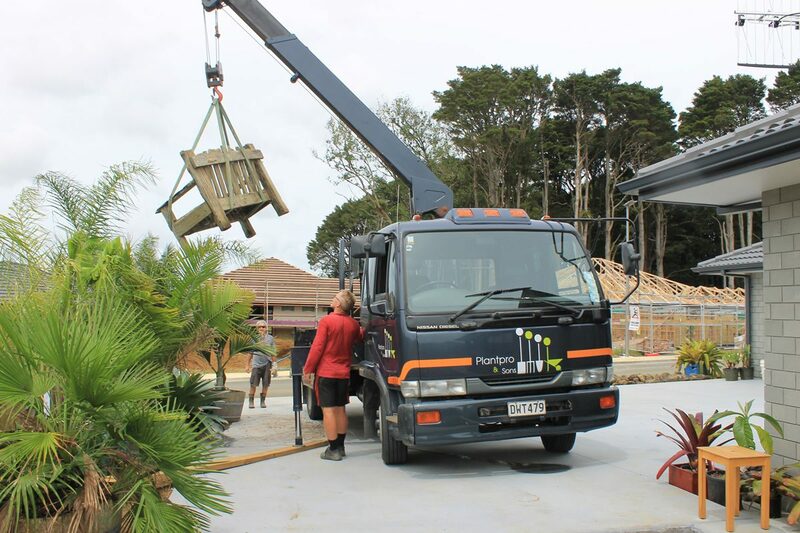 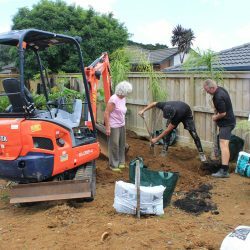 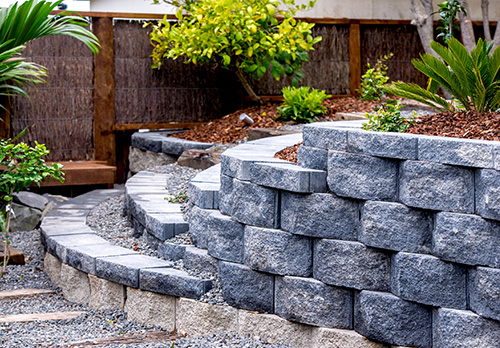 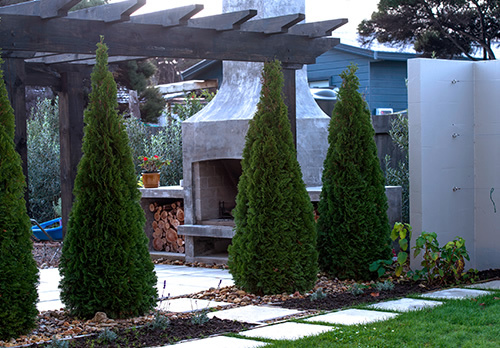 Mike and Eva recently moved to the fast-growing suburb of Totara Grove. 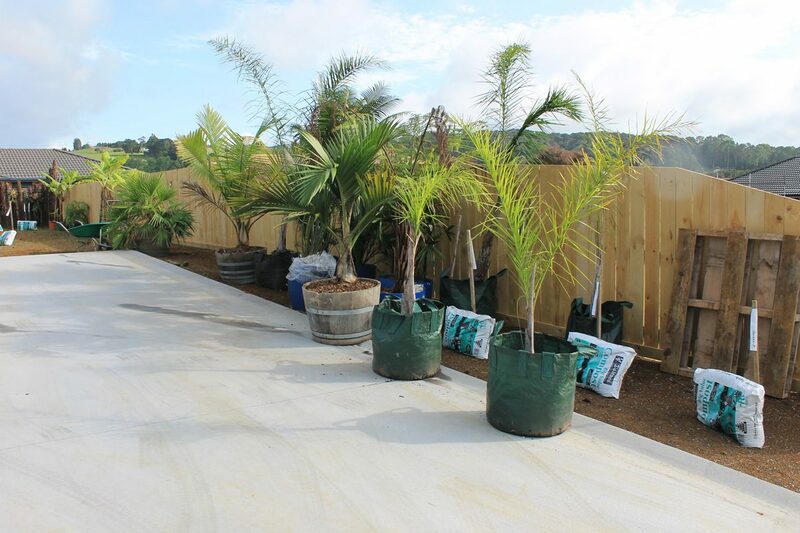 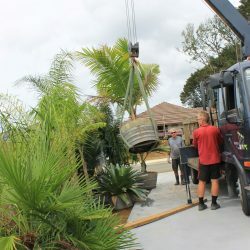 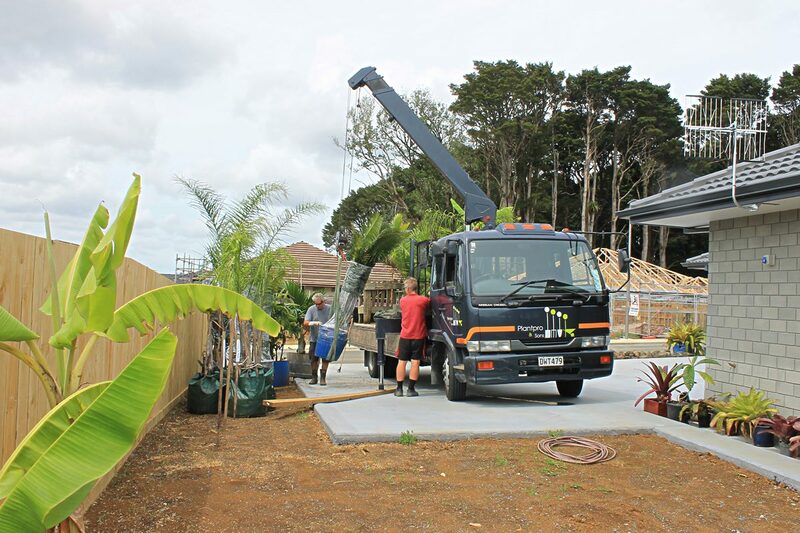 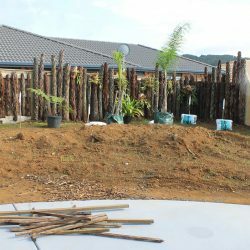 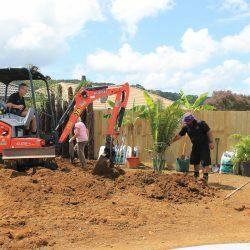 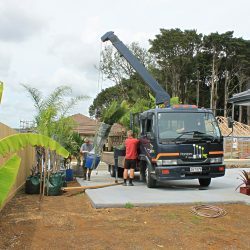 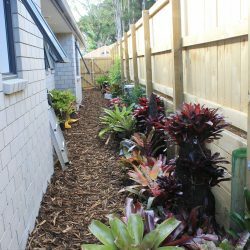 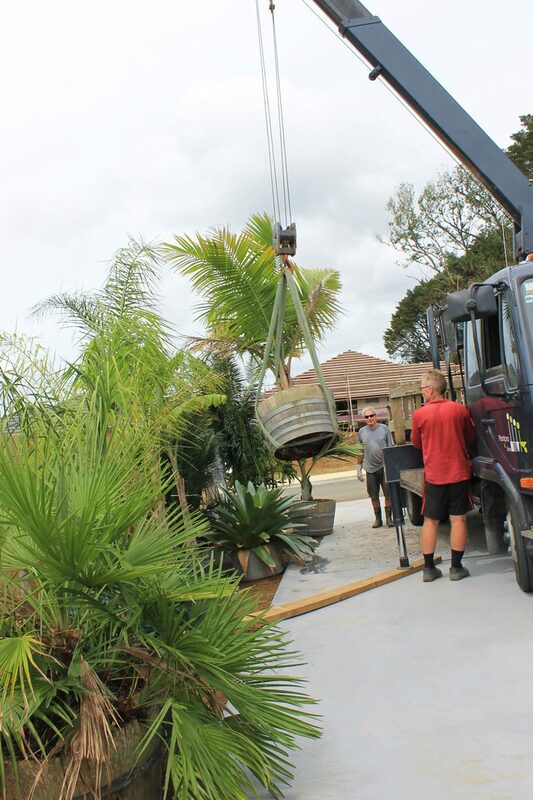 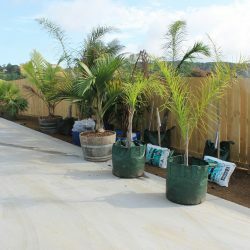 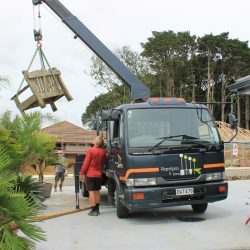 They needed some help moving and transplanting their large collection of beautiful palms and trees to their new property. 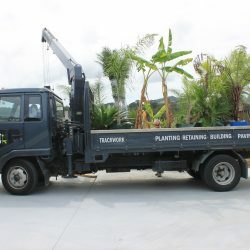 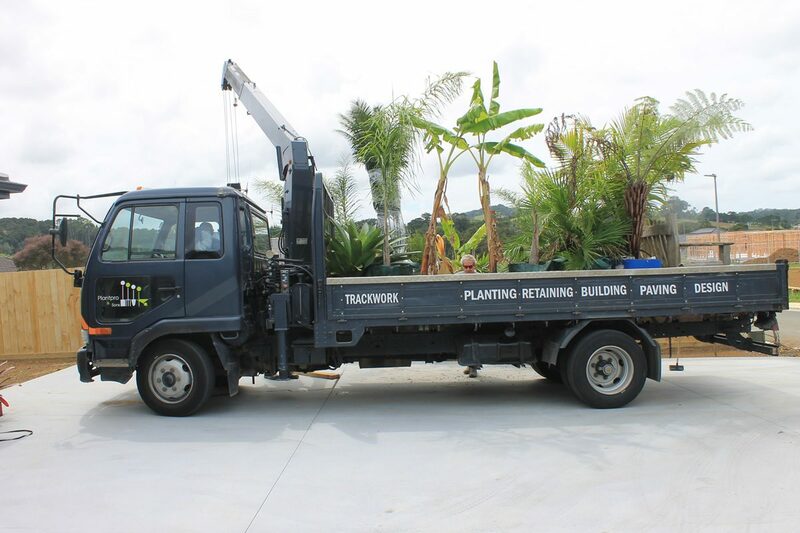 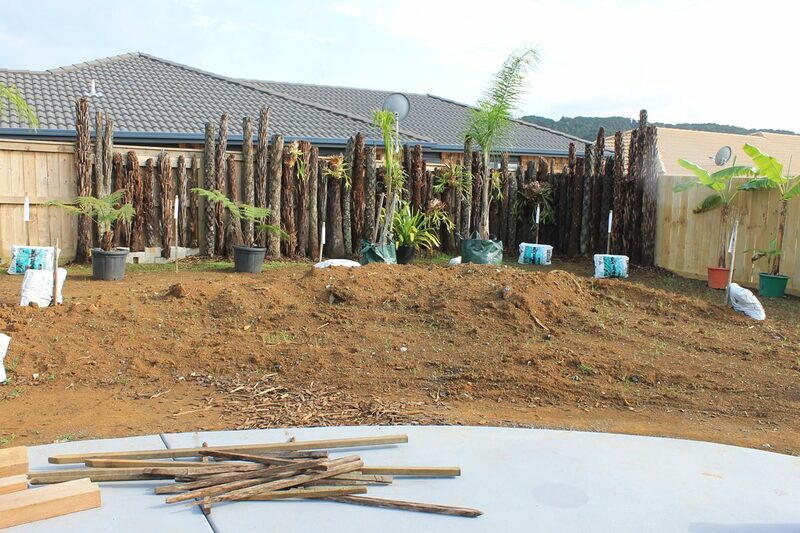 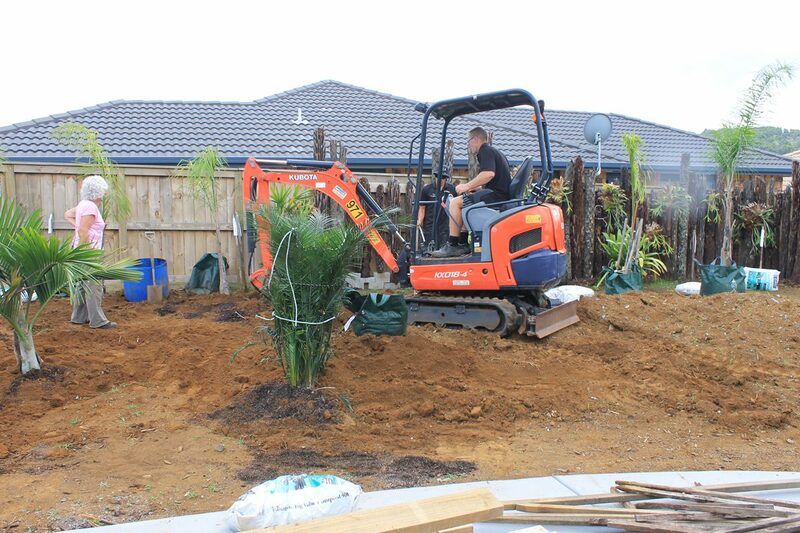 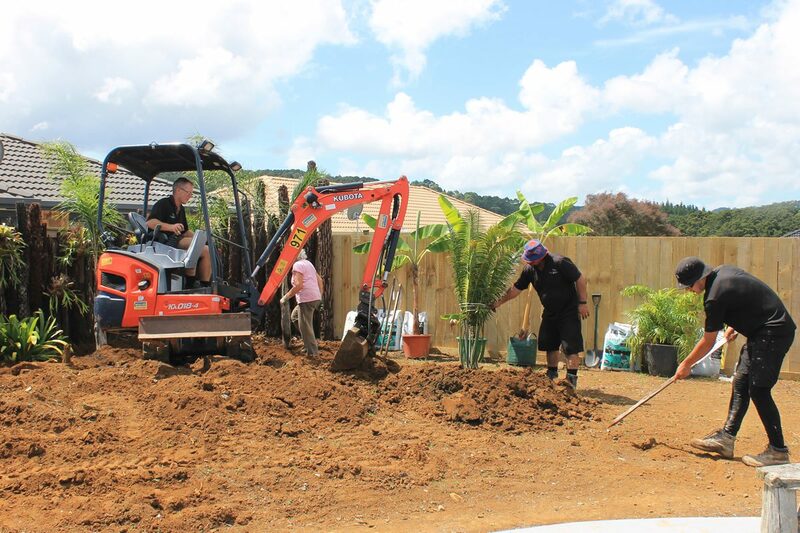 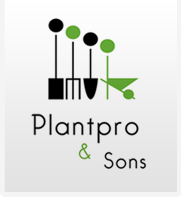 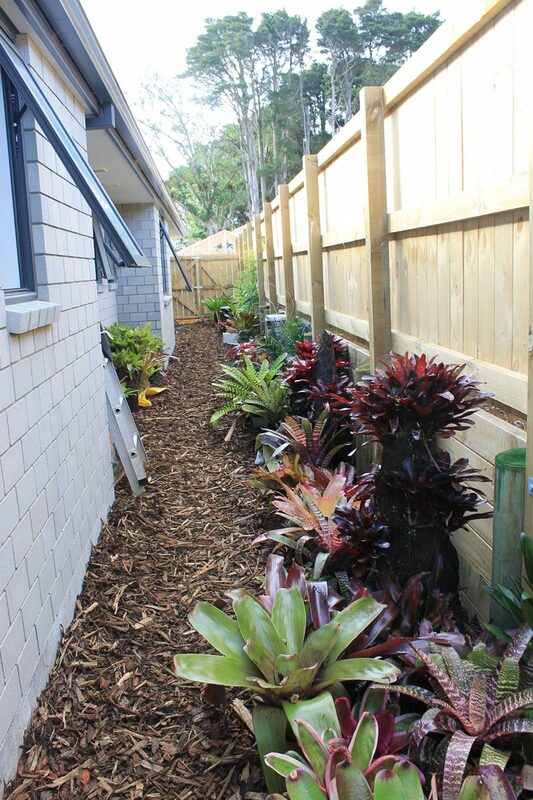 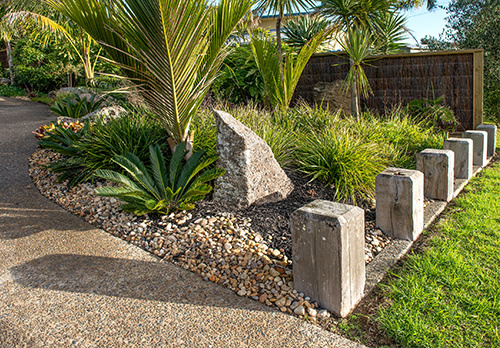 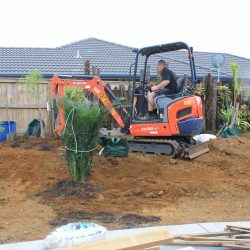 Jerome and the team were able to use an excavator and the Plantpro crane truck to shift and dig in the palms on site. 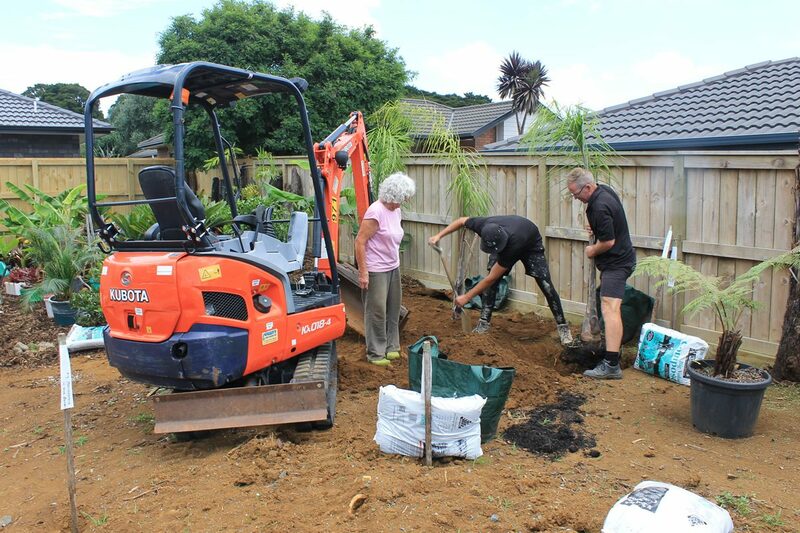 Mike and Eva were delighted with the result.